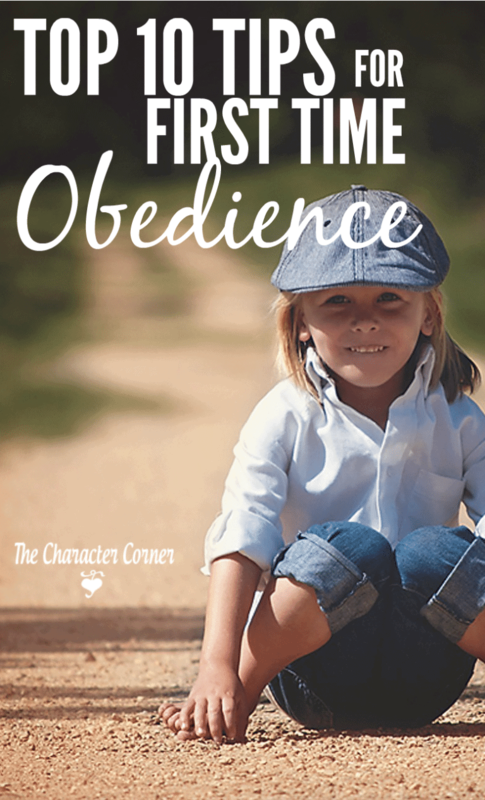 The Character Corner shares some insight about how the best curriculum won’t work with a child who has not been trained in the habit of obedience. The best way to get children to learn is to assure they know what their expectations are and what their routine is. Your child must learn to obey or you can never serve as an effective educator. 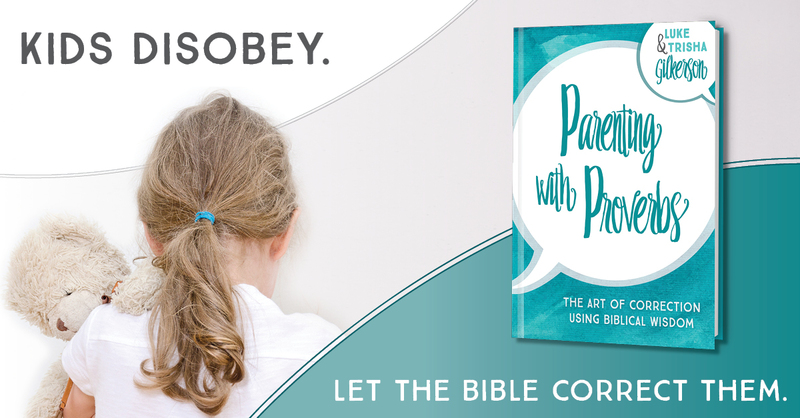 There may be times when you are struggling as a parent to teach your child to obey, or getting them back in the habit of obedience when you have let discipline slide. Its hard to start getting children to obey, if you have not done it from the start. It can be harder to get children back to obeying when we have let them slide. Use these tips to get things back on track at home. Head over to The Character Corner for the top ten tips for first time or revisiting obedience in your home. Click here for some help in where to start.